Hotel Khasa Kothi is a fabulous hotel run by RTDC. 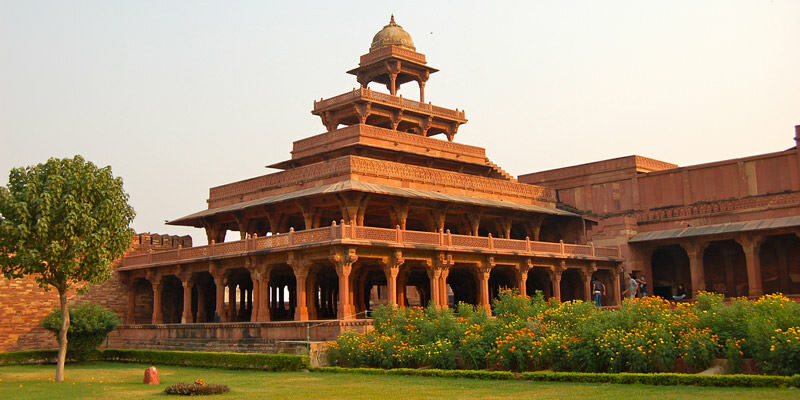 It was built a century ago by the then Maharaja Sawai Ram Singh II to provide comfortable stay to the State guests. After independence it is converted into a heritage hotel to welcome Indian and foreign tourists. Hotel Khasa Kothi is situated amid lush green lawns and in the heart of the city. It offers well furnished and well decorated Suite Deluxe, Suite , Deluxe and Standard rooms fitted with modern and luxurious facilities. Hotel Khasa Kothi kitchen serves a wide range of vegetarian and non-vegetarian cuisines and its Umarkhayamon bar offers drinks including scotch, wine and beer. Conference, Meetings and Social Function facilities are available in the hotel. Hotel Khasa Kothi offers 3 Suite Deluxe, 6 Suite, 1 Deluxe and 1 standard rooms attached with all luxurious facilities. It has a restaurant which serves Rajasthani, Indian and Continental cuisine. It also has a bar which offers Indian, Rajasthani liquor and wine. Dining in Hotel Khasa Kothi: Kitchen offers a wide range of vegetarian and non-vegetarian cuisines to suit you palette. Indulge in a variety of cuisines – Indian, Continental and Rajasthani. Umarkhayamon bar offers a wide array of Indian brands of liquor, wines and beer. Hotel Khasa Kothi is located at a distance of 15 km from Jaipur Airport, 1 km from bus stand and 0.5 km from Jaipur railway station.Jaipur has many tourists places to visit such as City Palace Jaipur, Hawa Maha, Amer Fort, Nahargarh Fort, Sargasuli, Govind Devji Temple, Niwas Bagh.